Long stately drive fringed by stone walls and sea roses leads to picturesque private unhurried island feel. Perimetered by the ocean and embracing spellbinding water lusters, sea breezes and nature embraced privacy. A pageantry of sunrises, sunsets and awe inspiring moons - weaving water dreams as timeless as a Stradivarius. Solid modern home wrapped in shingle styled sea-weathered character. Light bright, open, interiors with views that leave you speechless. 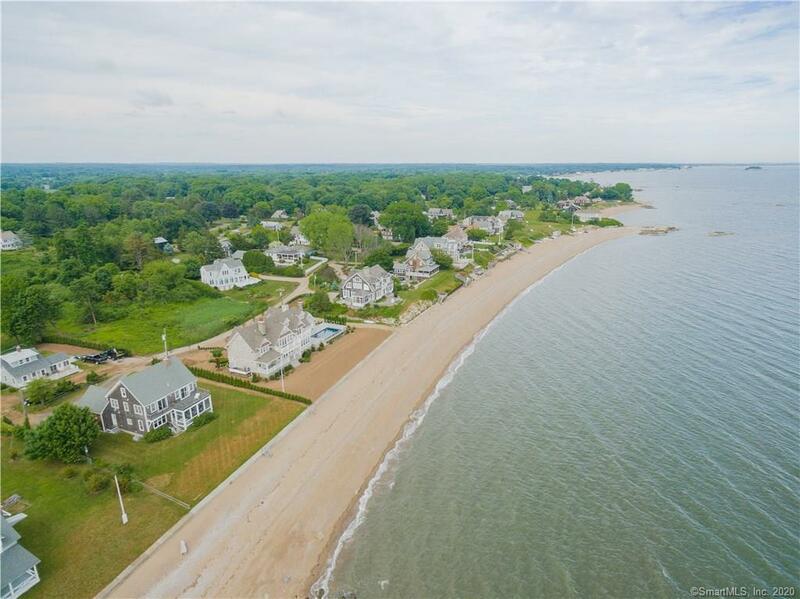 A superbly sited waterfront like no other in this seashore enclave. Built in classic New England beach-house style architecture, tested by time and awaiting your future memories. Surround yourself in the warmth, charm, and character in harmony with a secluded utopia of broad sweeping tantalizing views. Intimate isolation, yet convenient to town, dining, shops, trendy eateries, boutiques, and travel. Enclosed front porch to drift off and watch the world go by. Possible MBR on main level. Easy expansion over garage â bonus room â not counted in square foot. A special place that is in a world of its own and only comes around, maybe, once in a lifetime.